29 pieces makeup this set. With these versatile clear stamps you'll create the nicest pictures on paper in the blink of an eye! The stamps are transparent which allows you to easily see where you stamp the picture on the paper. 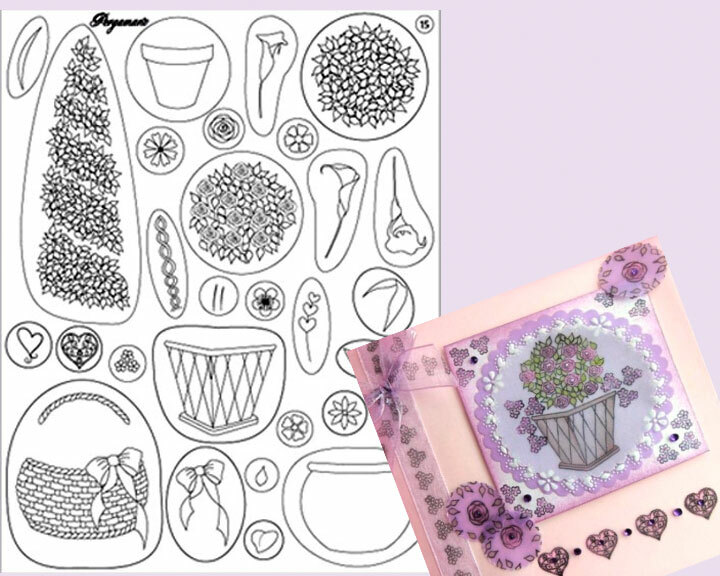 Clear stamps flowers and pots are unique as you can vary endlessly with the flowers, plants and pots. ?